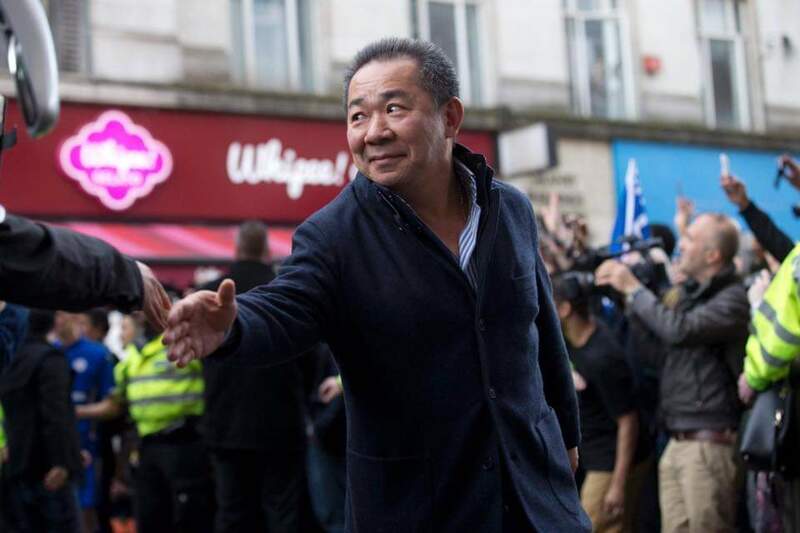 Leicester City have confirmed that their chairman Vichai Srivaddhanaprabha and four others died in Saturday’s helicopter crash outside King Power Stadium. The other occupants of the helicopter were two members of his staff Nursara Suknamai and Kaveporn Punpare, pilot Eric Swaffer and passenger Izabela Roza Lechowicz. Witnesses said the helicopter just cleared the King Power Stadium before it spiraled out of control and crashed in a fireball. In a statement the former Premier League champions said that the club’s thoughts were with “the Srivaddhanaprabha family and the families of all those on-board at this time of unspeakable loss”. The club described Mr Srivaddhanaprabha as “a man of kindness, of generosity and a man whose life was defined by the love he devoted to his family and those he so successfully led”. “Leicester City was a family under his leadership. It is as a family that we will grieve his passing and maintain the pursuit of a vision for the club that is now his legacy,” it added. 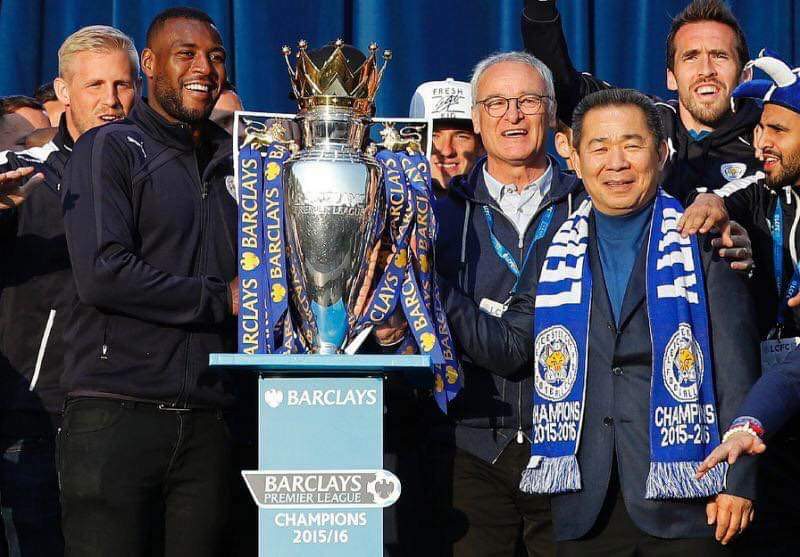 Mr Srivaddhanaprabha bought Leicester City in 2010 for £39m and under his ownership the club won the Premier League in 2016, having started the season as 5,000/1 outsiders. A book of condolence will be opened at King Power Stadium from Tuesday morning and the team’s next fixture against Southampton in the EFL Cup, which was scheduled for Tuesday evening, has been postponed. The club added that it had been “truly touched” by the response of the football community, which included the arch above Wembley Stadium being lit in blue and white. Leicester goalkeeper Kasper Schmeichel, who witnesses said ran out of the stadium towards the crash scene, said Mr Srivaddhanaprabha had “changed football forever”. “I cannot believe this is happening. I am so totally devastated and heartbroken,” he added.